Son of Abraham Lincoln. Worked on Grant's staff. Secretary of War under Garfield (1881-1885). Minister to Great Britain (1889-1893). 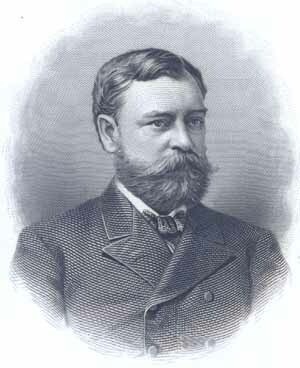 Legal counsel to Pullman Co. and succeeded George Pullman as president (1897-1911) and Board Chairman (1912).